accept $380.00 as the winning bid! Installments as low as $144 monthly! 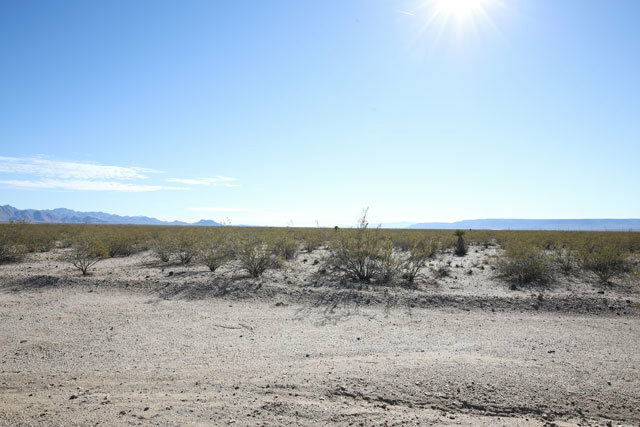 This big, open lot provides panoramic views of the mountains and connects to open highway via a dirt road that leads right up to the property line. 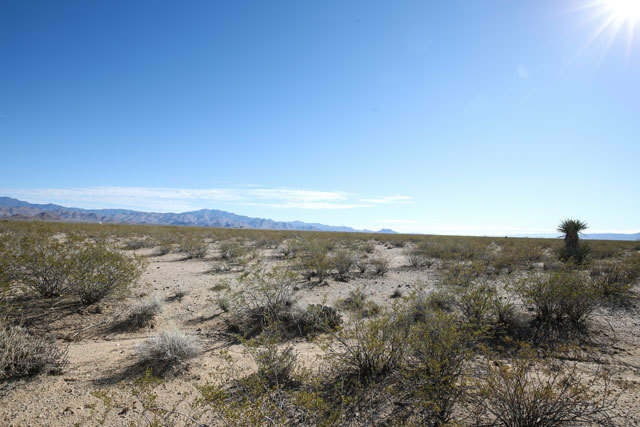 The terrain is flat and could be described as rough or rocky. While there are no mature trees on this lot, there are pockets of small to medium-sized bushes across the lot. 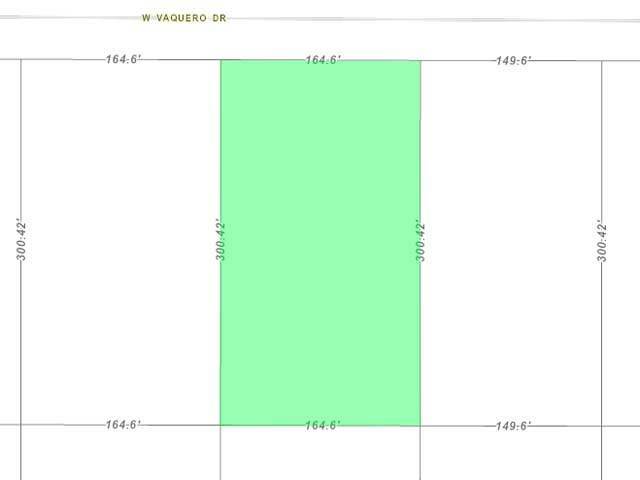 There are a handful of residential neighbors within a five-mile radius of this property, but for the most part, this is a very private and secluded lot just a short drive from the mountains. 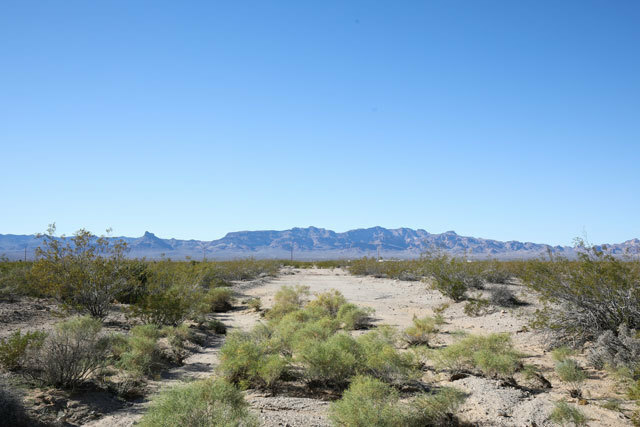 Investing in this land means owning a beautiful slice of Arizona just three hours from the Grand Canyon, less than an hour from the Havasu National Wildlife Refuge, and a little over an hour from the Mojave National Preserve. 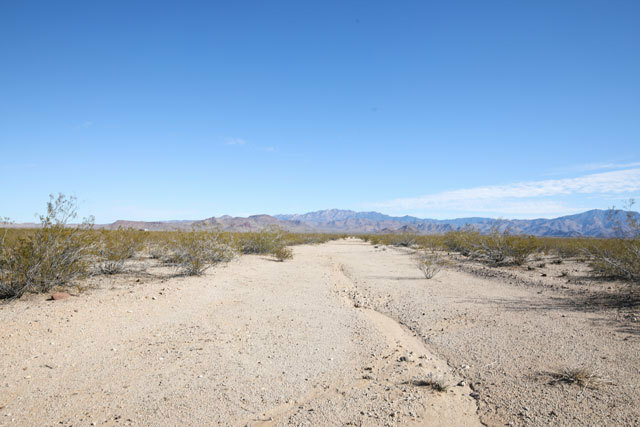 For those who love to fish, Lake Mohave and the Colorado River are just over an hour away, and the Lake Mead National Recreation Area is a popular option for hiking, exploring, watersports and camping. The Valley of Fire State Parks features sandstone and petrified wood features that you have to see to believe! 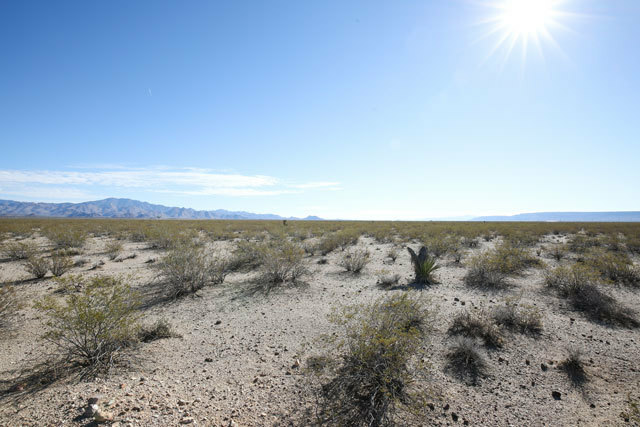 There is no shortage of natural beauty and outdoor recreational activities to enjoy in Mohave. 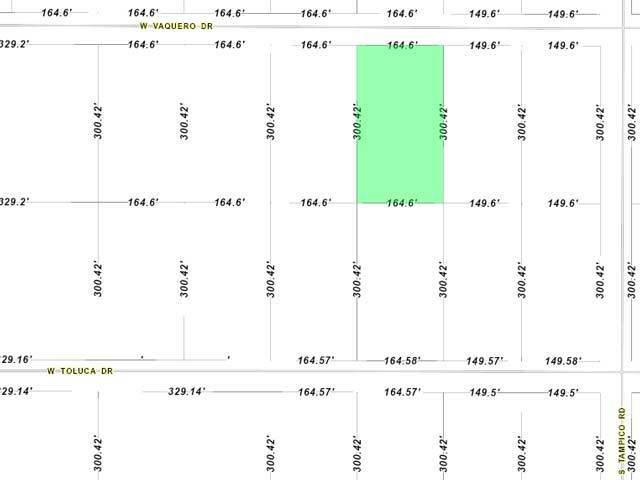 While this lot is surrounded by mountains and acre after acre of sprawling, flat land, it is also close to many every amenities. There are local restaurants and a Dollar Store less than 20 minutes away, and you can get to larger grocery stores in about 45 minutes. 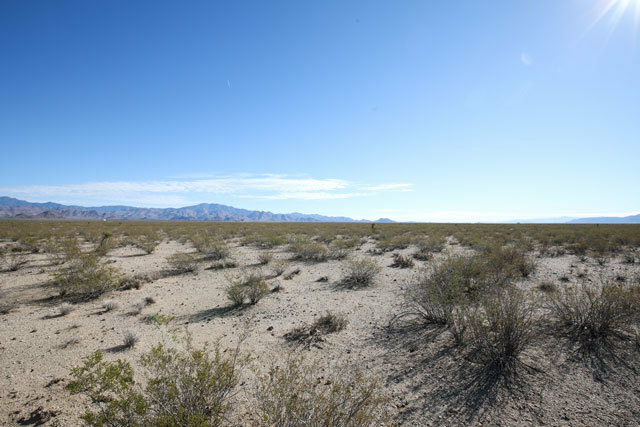 The Kingman Medical Center is only 20 minutes away, and there are public parks and playgrounds 30 minutes from this lot. The Laughlin Outlet Center is a favorite place for retail shopping, and it is 50 minutes away, and there is a small, local movie theatre less than 20 minutes away. From this lot, you can drive two hours north to get to the lights and excitement of Las Vegas, or three hours south to Phoenix. 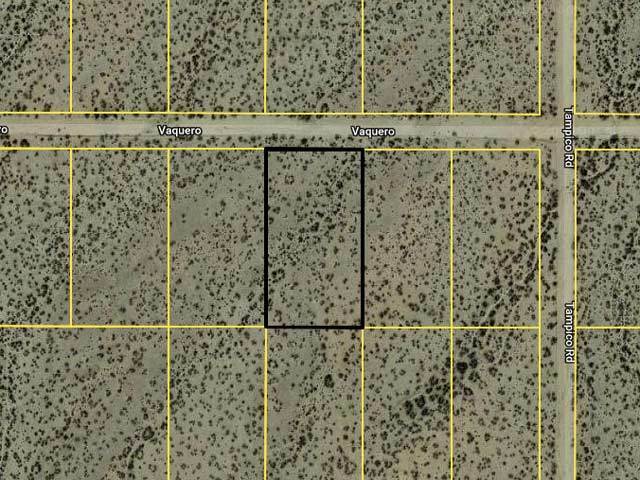 If you�ve always dreamed about investing in property that is surrounded by majestic mountains, this 1.13-acre lot on the western side of Arizona is something you can�t miss! rural parcels, and also allow domestic livestock, other personal agricultural. Allows for site built home or manufactured home (Built after June of 1976). with monthly payments of approximately $144.